After releasing a successful album with Daytona, Pusha T is back with another release but this time on the technology side. He teams up with Summer Watson, Max Batt, and Lynette Perkins for the business, design, and tech for the app. 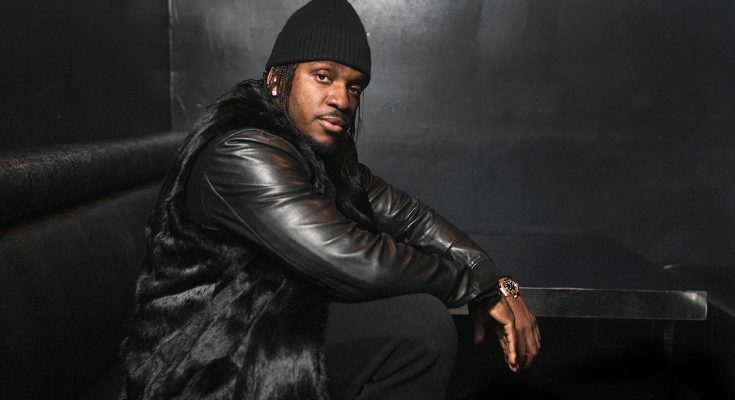 Pusha T being a hip-hop veteran will provide the Culture. Heir will let u give feedback on tracks and you can be rewarded “Crowns” which can be exchanged for real money. Fans can use those crown for early or exclusive access to tour stops and music releases. Up and coming artists can use their “crowns” to gain the attention of a tastemaker or another artist. This site looks to be one to change the culture on how we as fans listen to music and how those in power can find new music. I’m excited for the app and I’ve put in my bid for early access. Sign-ups are here.